Myra holds an M.A. in Expressive Therapies, specialization in Art Therapy & Mental Health Counseling (Lesley University - Cambridge, MA, USA). Building on specialized academic studies in the field and her innate sensitive nature, Myra is dedicated to using creative expression whenever and however she can to promote mental health and self-development. She adapts a person-centered approach, focusing on the unique needs and potentials of her clients in order to support them in exploring their inner selves and developing healthy strategies in dealing with life’s challenges. Between Boston and Beirut, Myra has worked as art therapist in hospitals, prisons, rehab centers, refugee camps, schools, and other settings. A big part of her work focuses on psychological trauma related to violent conflicts. She has been working in Lebanon and in Iraq with people affected by war. She has also written a chapter with Dr. Julia Byers highlighting contexts of Continuous Traumatic Stress in a book on art therapy in the Arab world. Myra is a member of the International Expressive Arts Therapy Association (IEATA) and has co-organized and presented at conferences in Lebanon, the U.S., Hong Kong and Colombia. 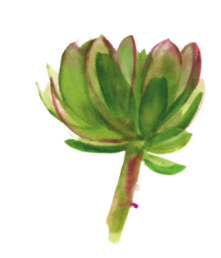 As one of the very few qualified art therapists in Lebanon, she has founded Artichoke Studio to establish the field in the region. 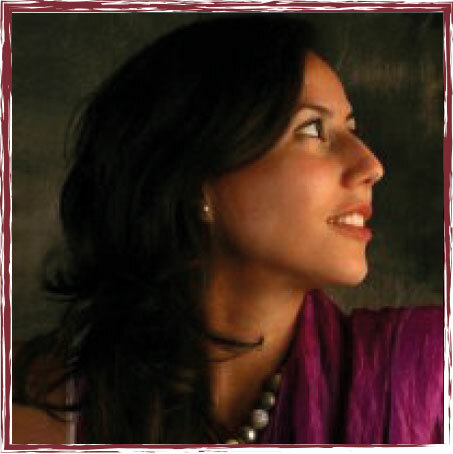 Manal is a mom, a play therapist, and a certified peaceful parenting coach (http://www.ahaparenting.com/coaching/manal-el-chafei). She holds a Master of Arts in Education with emphasis in School Counseling and Guidance from the Lebanese American University. She has been trained as a Child and Play Therapist by the Canadian Association for Child and Play Therapy- Canada. Also, Manal has attended intensive training in Sandplay Therapy at Play Therapy International-United Kingdom, and in Theraplay Techniques and Marschak Interaction Method at Nadis-Turkey approved by The Theraplay Institute-USA. 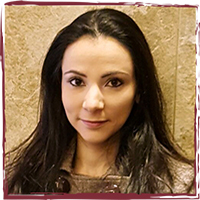 Manal is also an Emotional Intelligence Assessor & Educator by Six Seconds Network. She is a member in the Canadian Association for Child and Play Therapy, in Play Therapy International, in The Association for Sandplay Therapy, and in Six Seconds Network. Manal's experience in the field has been dedicated to serving children and parents. She has had the opportunity to work with children and parents of diverse backgrounds and has aided numerous challenging cases. 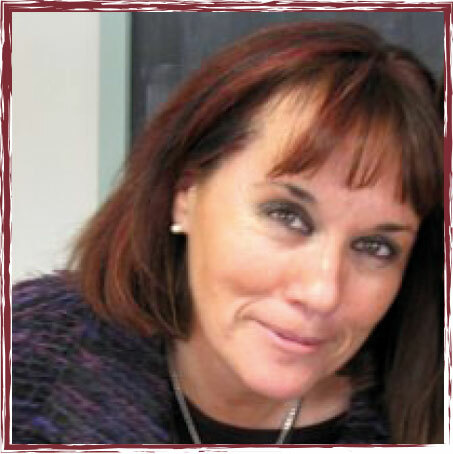 Dr. Byers is Professor at Lesley University and Co-coordinator of the Advanced Certificate in Play Therapy. She was also the long-time Director of the Expressive Therapy Division (1996-2008), which houses the only Ph.D. program of its kind in the world, and the Art Therapy Coordinator (2008-2014). Formerly, Julia was Professor and Art Therapy Coordinator at Concordia University in Montreal. From an interdisciplinary perspective, Dr. Byers’ research interests include working with many diverse international groups on topics related to art and art therapy, such as wellness, prevention, organizational consulting, creativity, innovation, and studio arts based inquiry.